Siri will soon become available on desktops, Apple officials say. The giant company continues to “Think different” and is set on keeping up with ever-changing technologies. And with all the highlight on Artificial Intelligence, it’s no wonder what Apple’s new plans are. Siri will soon become available on desktops, and you can designate tasks to Siri from your Mac computer just as you do now using your iPhone. And this is not all. The latest version of Apple’s Siri is set to be revealed in the fall of 2016. 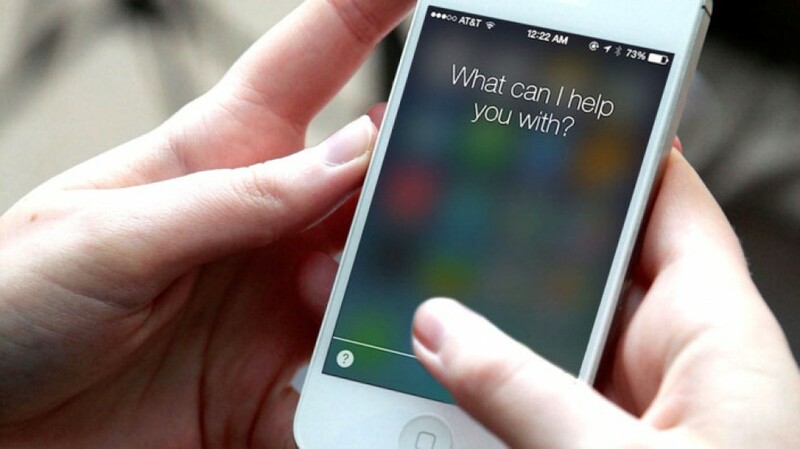 Siri is also planned to scan users’ communications and make suggestions. This means that your virtual assistant will sneak up on your conversations and make suggestions like pop out a calendar for you to schedule a meeting or recommend a relevant emoji. This is quite an exciting update, making Siri even more helpful. The latest version of Apple’s Siri will provide APIs that allow third-party developers to design new functions for the virtual personal assistant. Siri will soon become available on desktops, but in addition to this, iOS users can expect other changes. For instances, people will soon be able to use Skype, Slack, or Uber, to talk to Siri. This way, customers can do more by using a single application. If you want to send a text message from the PC, all you need to do is tell Siri. Using “Siri Intelligence’, the newly improved virtual assistant will be able to pass portions of request to the company to obtain better results. One of the major disadvantages of Apple’s virtual assistant was that it worked with few of the company’s apps. That is why Siri was not capable of doing too much. Apple is trying to keep up with competitors that have developed even better voice-activated AI assistants. Google’s Assistant, for example, is way ahead of the game. But it was, indeed, designed by the biggest search engine out there. Cortana also fights to catch up. The latest version of Apple’s Siri is set to be revealed in the fall of 2016 together with iOS 10. It will be interesting to see what Apple comes up with next. With a couple of months distancing us from the big Siri launch, who knows what other big features are in store for die-hard iOS fans.